All on one floor! 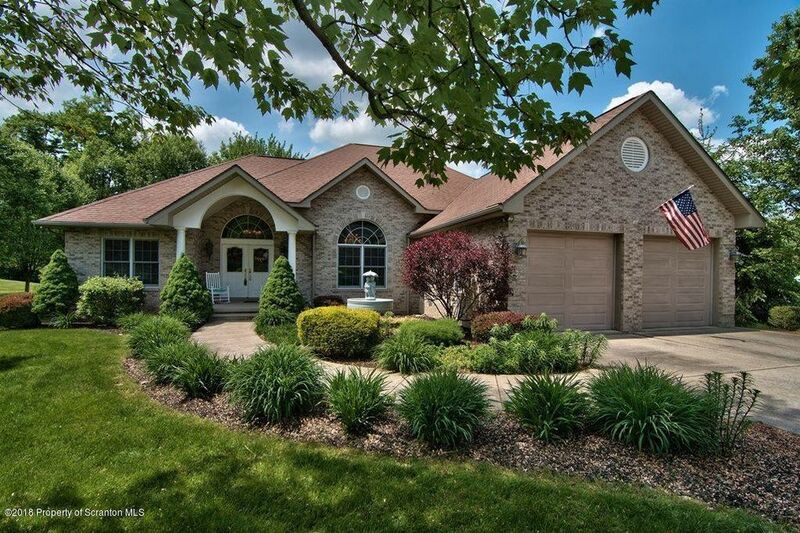 Take a look at this spacious ranch with one floor of gracious living. This home has been renovated from the ceilings to the floor, such a great open floor plan with a large eat in kitchen featuring all new lighting fixtures and new paint in every room. The great room features a corner fireplace and is surrounded by windows with custom blinds allowing natural sunlight throughout. There are hardwood floors in pristine condition in every room and this house shows no wear and tear. The master suite has been renovated and features a walk in closet and new bathroom with a tile shower, vanities and granite, The yard has been meticulously maintained and there is an additional lower level garage for that extra vehicle, tractor or snowblower. Directions: From Abington Rd to Clinton Street then a right onto Armstrong, follow to the end, make a left onto Lily Lake Rd then right into Huntington Woods. Follow straight then right on Huntington Lane and the property is on the left.